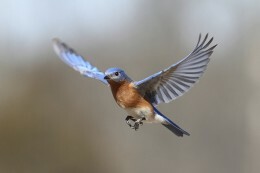 Also known as birding, bird watching is a hobby that involves observing birds in their natural habitats. Bird watching is more difficult than it might seem; it takes a trained eye and ear to identify birds and skill not to scare them off. 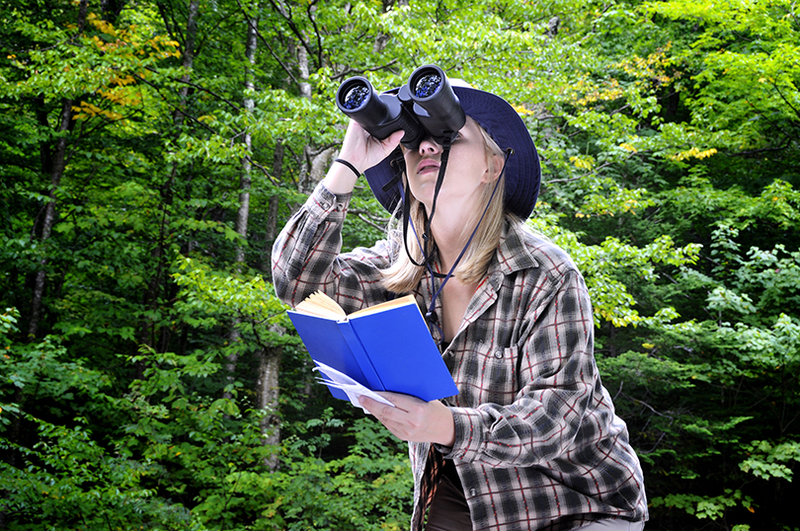 Many people use tools such as telescopes or binoculars to spot birds at a distance. Being able to hear and identify the sounds made by birds is a key component of this hobby, as they are more easily found that way. If you’re interested in becoming an amateur bird watcher, the following information can help you get started. The first thing you need to do is to start reading up on different types of birds. For this, it helps to purchase a guidebook. Some recommended birding guidebooks include the National Geographic Field Guide to the Birds of North America and Birds: A Golden Guide. Both books can help you to learn how to identify key features of birds and to differentiate between sexes. You will also learn where you are most likely to spot a given species of bird. Secondly, in order to get started with your hobby, you might want to invest in a pair of binoculars. If you have an old pair lying around the house, that will do until you are more serious about your hobby. If not, you should go for a durable pair. You don’t need to break the budget right away; some affordable binocular brand names include Nikon and Bushnell. As a birdwatcher, your goal is to seek out new species of birds and record your sightings. You might be interested in purchasing a journal to record encounters. That way you can reference the birds you have seen in the past if your memory fails you. Writing your sightings down in a journal will also help you to identify birds later if you don’t know them offhand right away. Joining a birding club is also a good idea. Bird watching is a fairly popular hobby, so it’s likely that there is a club in your community if you are living in a medium to large-sized city. As a member of a club, you can learn from others’ expertise in the area. Experienced birders will have a lot of knowledge and tips to share with you. You might even be able to find people to go on bird watching day trips or excursions with you. Learning how to hear and differentiate bird calls might be the most difficult part of birdwatching. Different species of birds can make a wide variety of sounds, so it helps to know what you’re looking for when you do hear something. You should be able to find bird call CDs at your local library or you might be able to find some online resources to help you learn how to distinguish calls by ear. A bird watching hobby has its benefits. One potential benefit that you may not have considered is that it is good for your health. 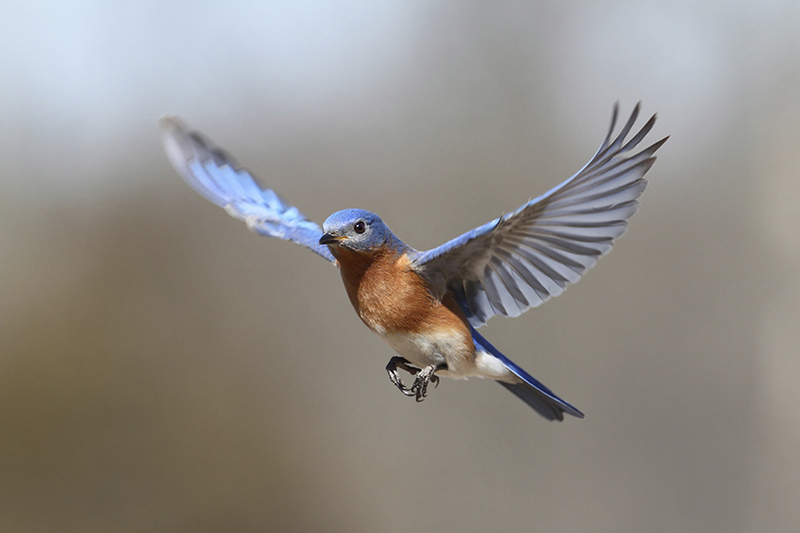 Tracking a bird usually involves walking in a natural area and any activity at all, no matter how moderate, beats sitting on the couch at home. Exercise can help to prevent medical conditions and help you to stay fit. Another benefit of bird watching are the mental and emotional benefits. Many bird watchers find that this hobby is a wonderful stress-reliever, because it gets them outside and in a natural setting. 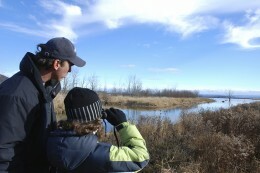 While watching birds, you can enjoy beautiful natural settings and nice weather is an added benefit. Taking time out to focus on something other than your job is an excellent way to gain perspective.